Presented to the market is this former Mission House located in the village of Mangersta in Uig on the West Coast of Lewis. The property boasts spectacular views over the surrounding village and Loch Scaslabhat There are stunning sandy beaches nearby. The property is in need of renovation and is in an ideal location for holiday accommodation. All main services are nearby. 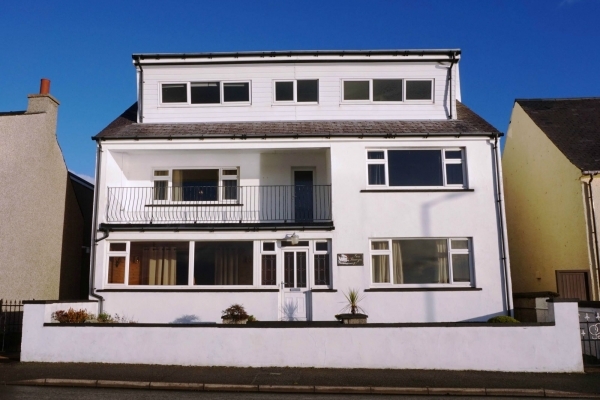 There are local amenities nearby including a primary school and pre-school, shop with fuel pumps and post office, doctors surgery, community centre, local restaurant, visitor centre and café, with outstanding, beautiful sandy beaches and bays. There is a regular bus service into the main town of Stornoway approximately 42 miles away with all amenities and services.